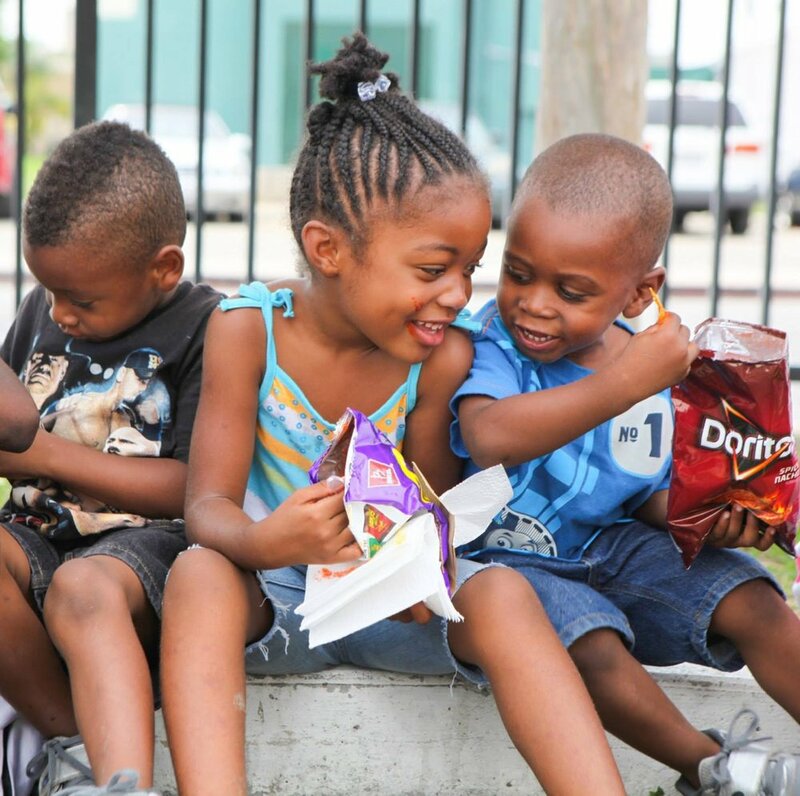 100% of your money brings real change to communities in need. Every dollar donated to Red Eye goes straight into on-site and community impact. Red Eye is a recognized IRS 501(c)(3) charity. *If you're donating in honor of someone or want to direct your donation to our operating costs, please write that in the memo of your check. 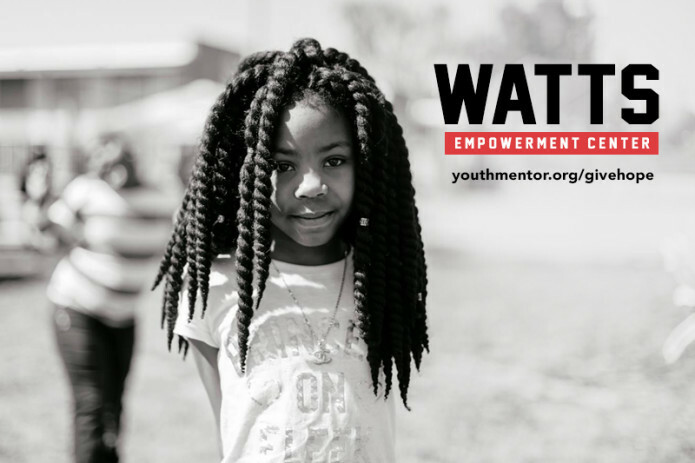 *100% of donations given through our current Watts Campaign go towards funding the operations and programming necessary to run the Watts Empowerment Center.